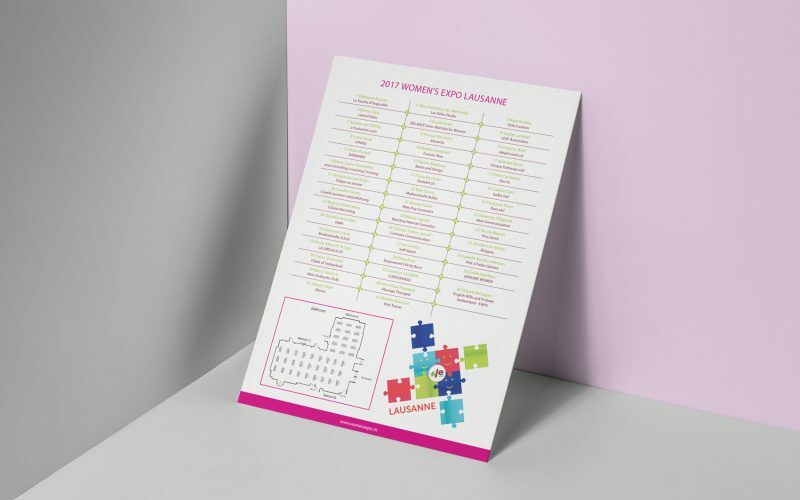 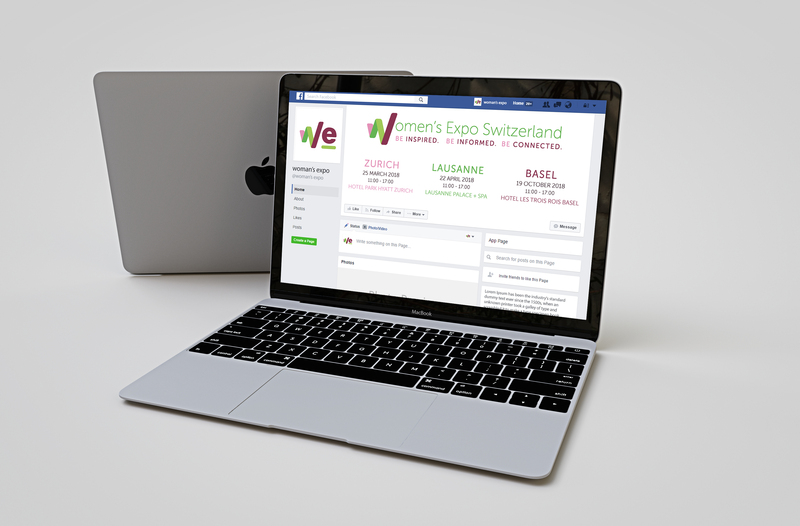 Women’s Expo is a yearly fair dedicated to women entrepreneurs all over Switzerland. 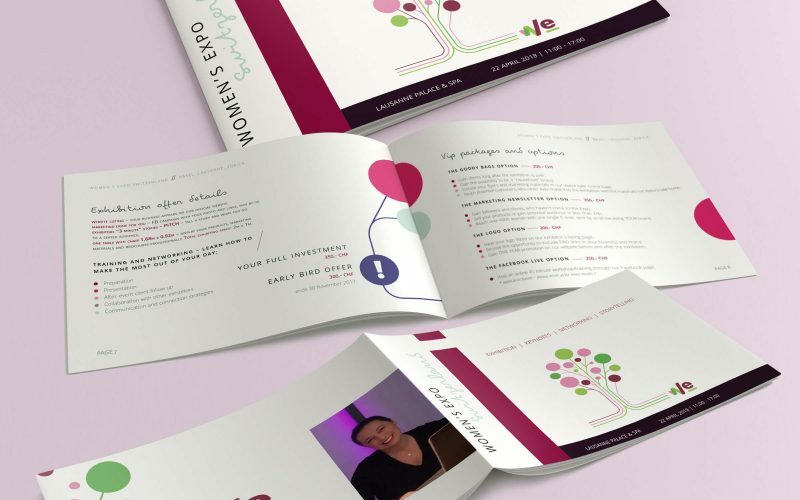 It has begun in 2013 in Zürich and since then it has expanded in various other cities. 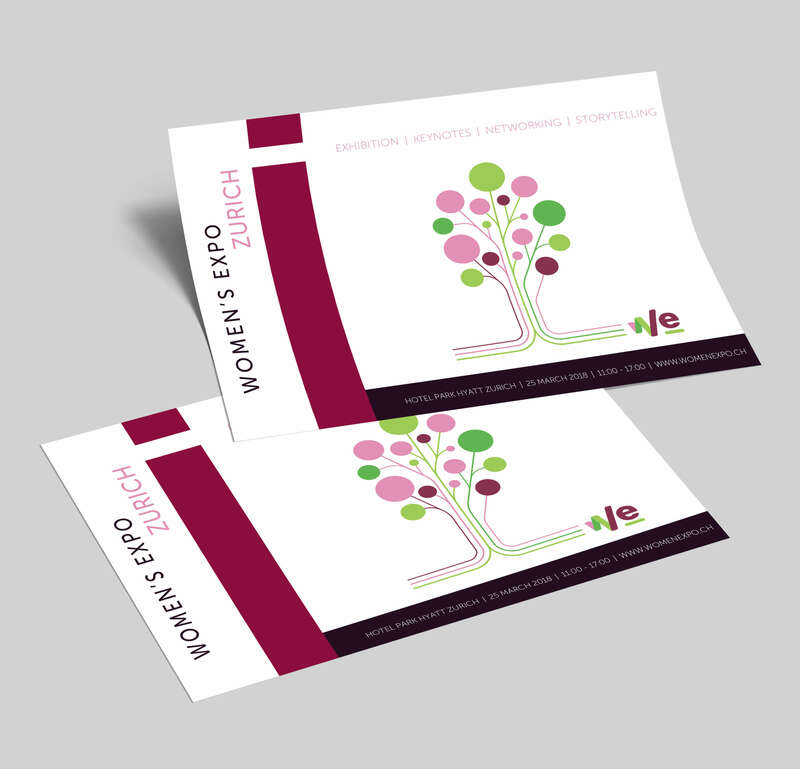 The aim is to present, support and help women in their businesses. 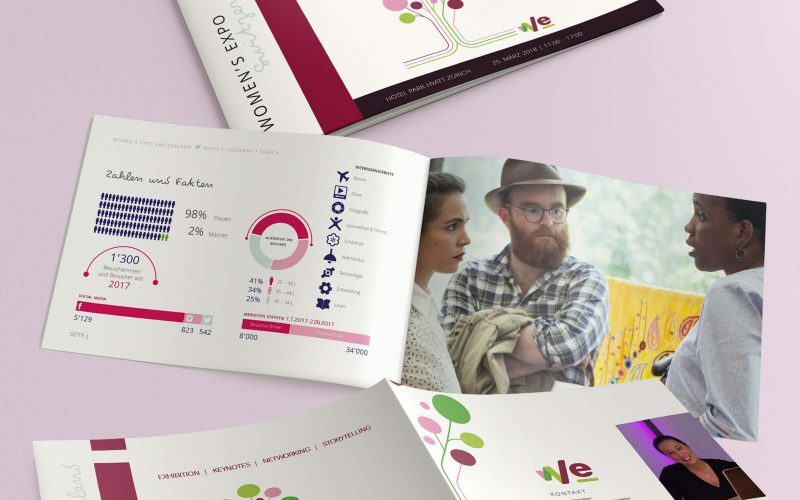 Women should be helping each other and create a network of good quality solutions and businesses. 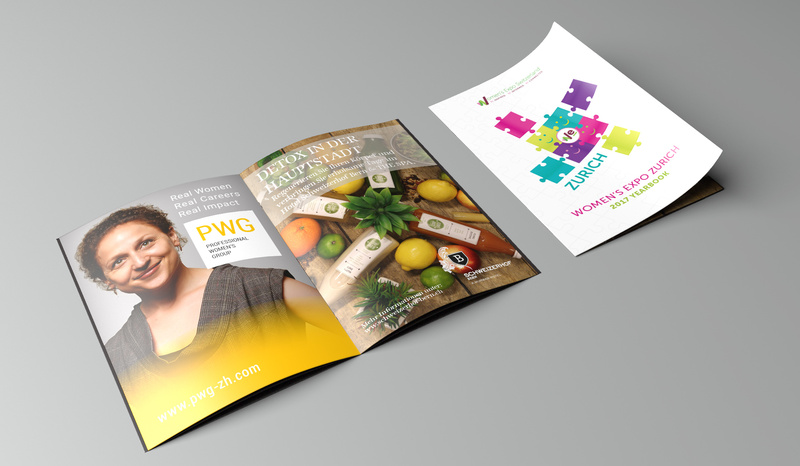 Our team has been tasked with creating all marketing materials for the 2017 and 2018 editions. 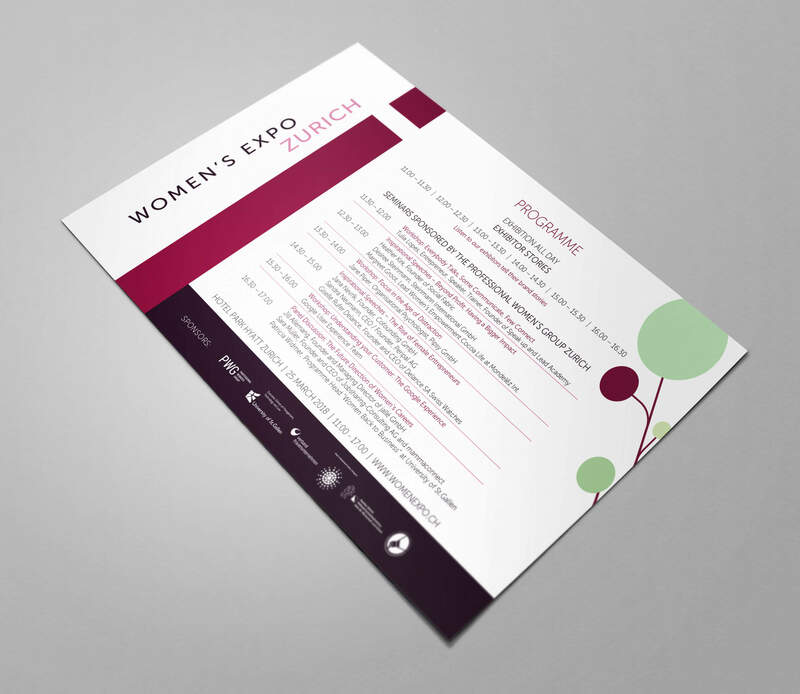 This consists of creating a new branding and visual style for the event and using it on flyers, brochures, banners and various ads in the event’s three languages: English, French and German. 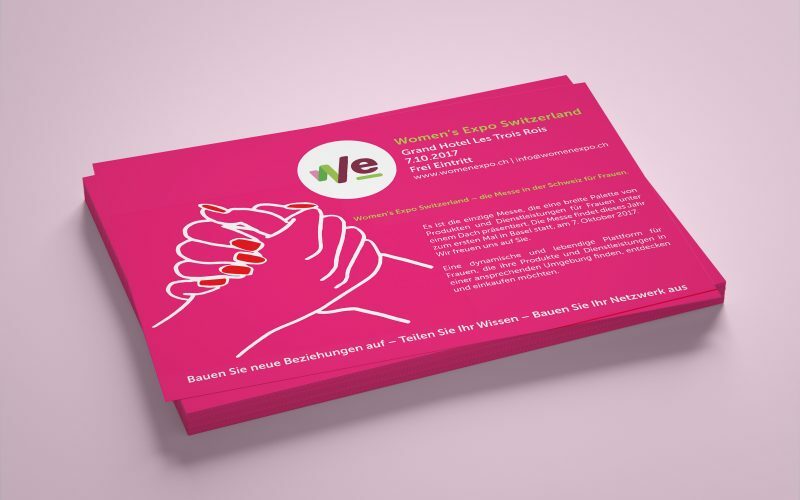 We embrace all positive change in Switzerland and hope there will be more chapters for Women’s Expo.